The Tyde, fronted by singer/songwriter Darren Rademaker, formally of Further, blend British psychedila, as seen through the eyes of California oceans and sunsets. Songs include a variety of original tunes influenced by the late '60s - early '70s period, embodying the soul and sensitivity of Bob Dylan and the current style of Elliott Smith. 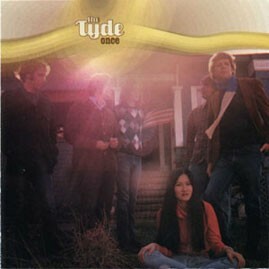 The Tyde also includes members from the highly acclaimed Beachwood Sparks on Sub Pop Records.